Earlier this month, Niantic has announced the Pokémon GO Week, the first official Korean Pokémon GO event, lasting for an entire week from November 4 to November 12. Pokémon GO Week is a part of the wider Pokémon Festa event in Korea, which includes pop-up shops, stamp rallies for the new movie etc. The event is nationwide with a series of legendary bird encounters taking place only in Seoul. Today we’re bringing you a short report from the Soul Event and the sheer in-game madness that followed it. We’ve seen the Safari Zone events. 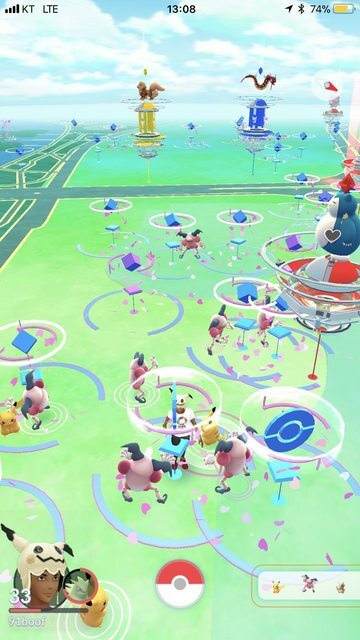 We’ve seen how the spawns worked at GO Fest. 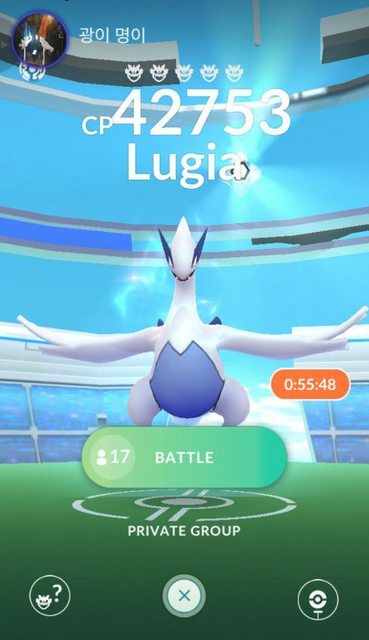 Hell, we’ve event observed the Unibail event spawns. 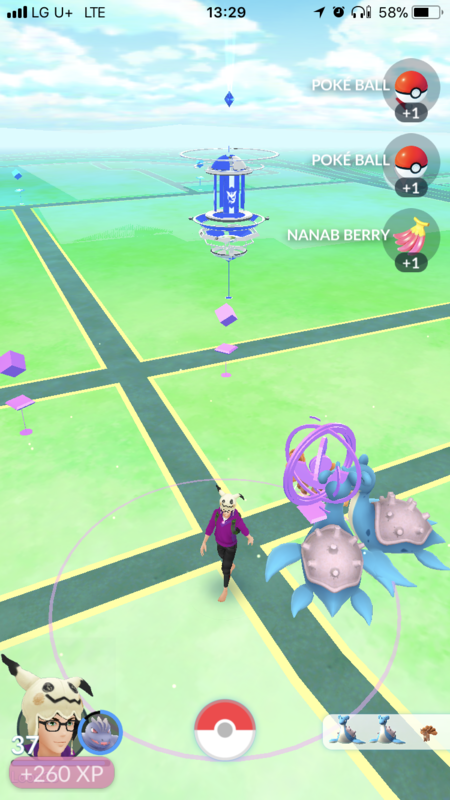 However, never have we’ve seen such a ludicrous amount of rare spawns during an event. 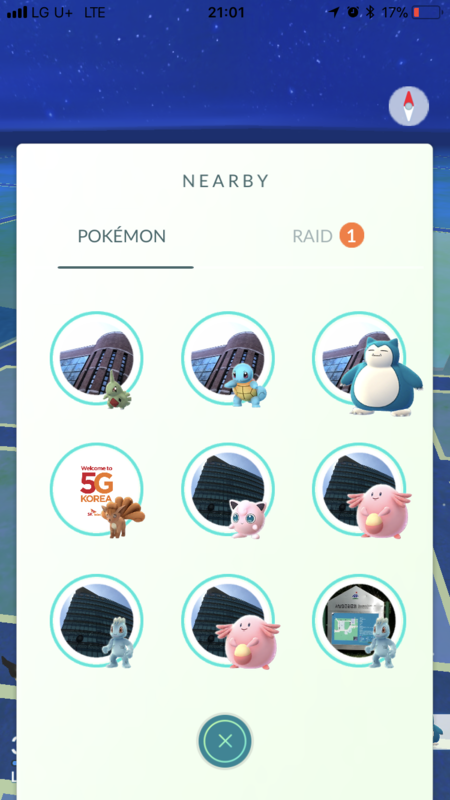 There are literary Lapras, Chansey, Snorlax, Mareep, Larvitar, Machop, Rhyhorn, Eevee, Magikarp, Vulpix, Pikachu and Starters are spawning all over Seoul right now. This includes Shiny Pokemon also, with players reporting a large number of shiny Magikarp and Pikachu encounters. Lapras, Pikachu, Eevee, Machop and Miltank in one place? What kind of madness is this? 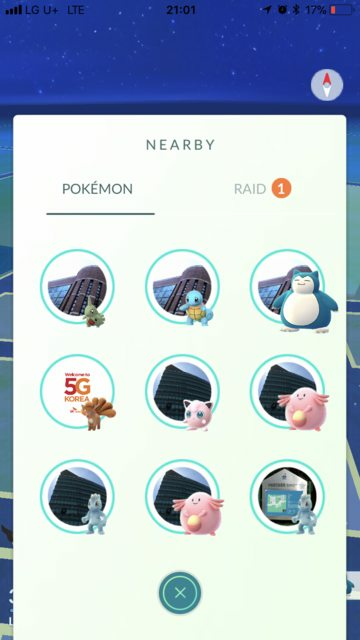 Double Chansey and Snorlax on the radar. Additionally, all of the Legendary Birds were available for Raids, with most of them having an one hour raid timer. 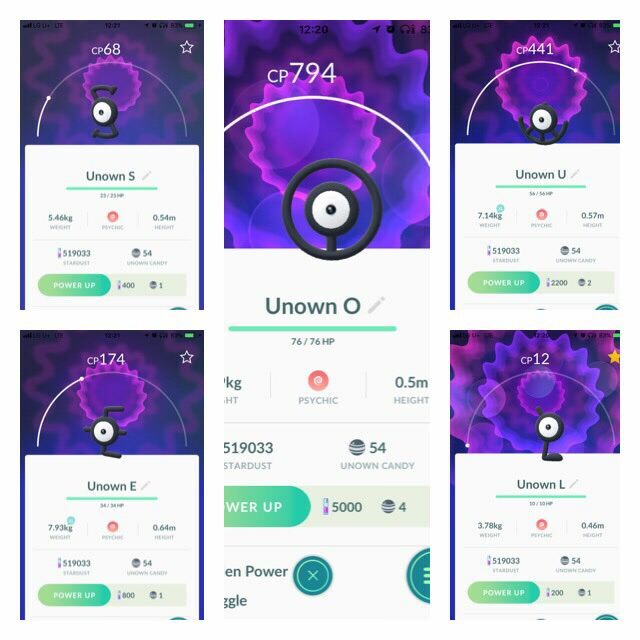 5 Unown letters are appearing in Korea, spelling out S-E-O-U-L. Unfortunately, all of these letters were released during past events. Check out our Unown – Letters released on Pokémon GO events so far guide. As if Rares, Unowns and Legendary birds are not enough, Mr. Mime is also visiting Korea in large numbers. Check the picture below and ask yourself: “Why did I not buy a ticket to Korea”? 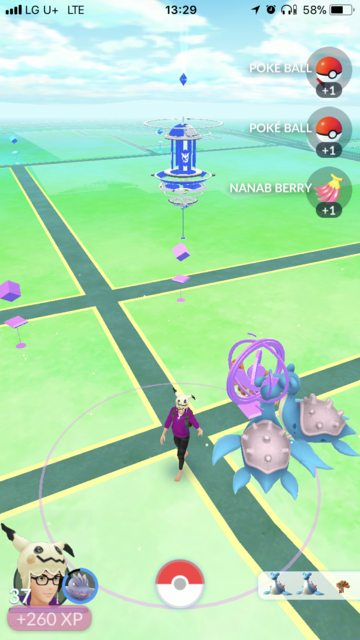 The post Pokemon GO Week in Korea event report: crazy rare spawns, SEOUL Unown and Mr. Mime everywhere appeared first on Pokemon GO Hub.